Dermatology care appointments with Dr. Jarell are available – one to two days per week. Abe joined us in September, 2011 upon completing his tour in Afhanistan. A graduate of West Point and Harvard Medical School, Dr. Jarell then completed a year of surgery training at the University of Washington, followed by a residency in dermatology at Harvard Medical School and a dermatopathology fellowship at UC San Francisco. 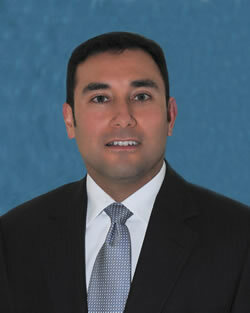 He is Board Certified in Dermatology and Dermatopathology and is presently on active duty in the US Army. We are delighted to offer his broad range of services in medical and aesthetic dermatology – including Botox, fillers, peels, etc.